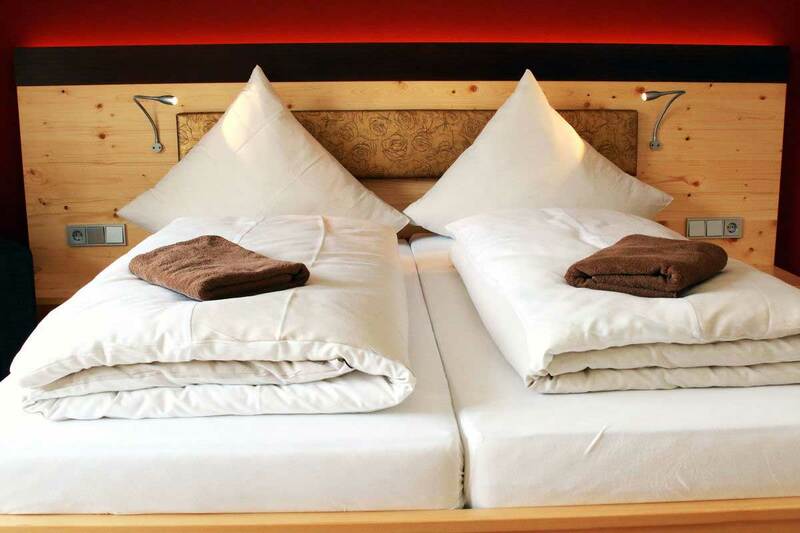 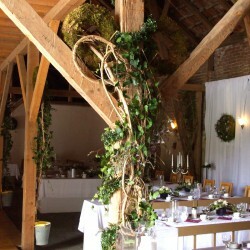 Our carefully reconditioned, rustic barn offers traditional coziness. 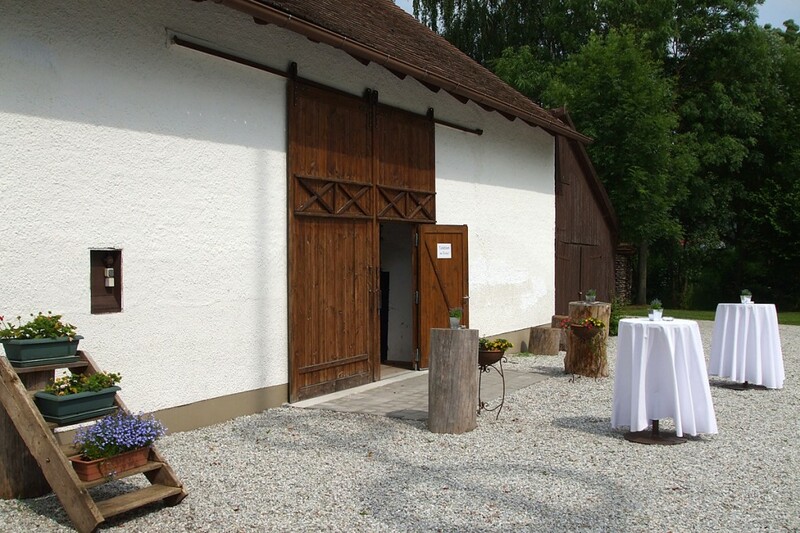 In summertime it shows its special flair. 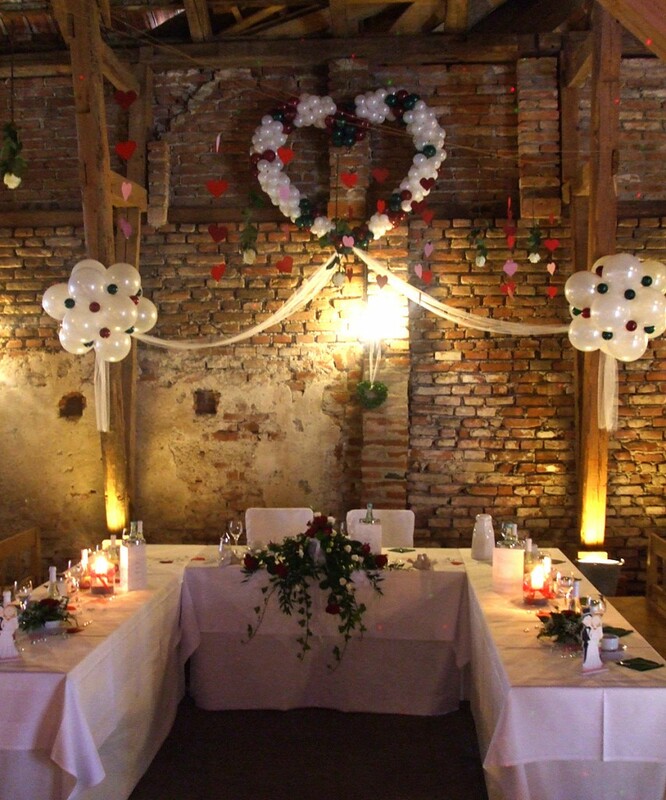 With its large space, it is the ideal setting for weddings, golden weddings, birthday parties or other celebrations with up to 200 persons and provides for a fantastic backdrop. 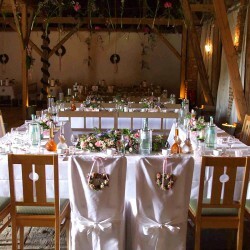 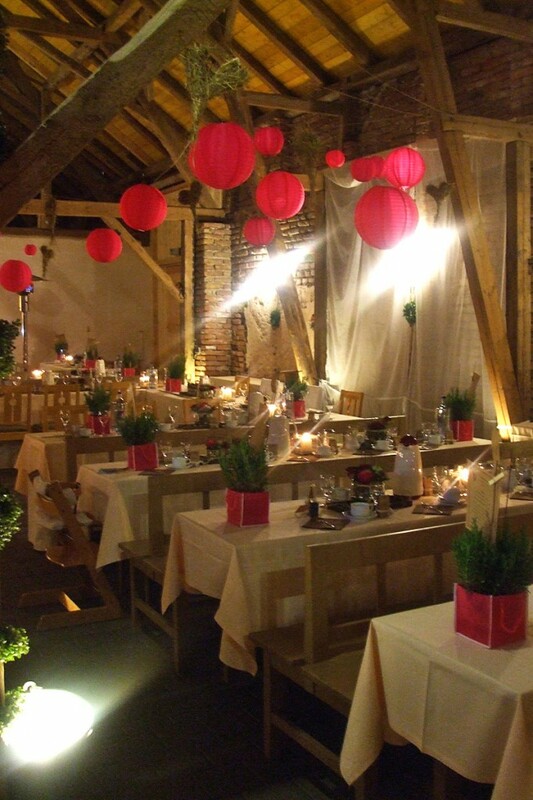 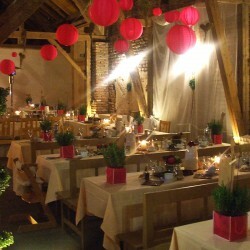 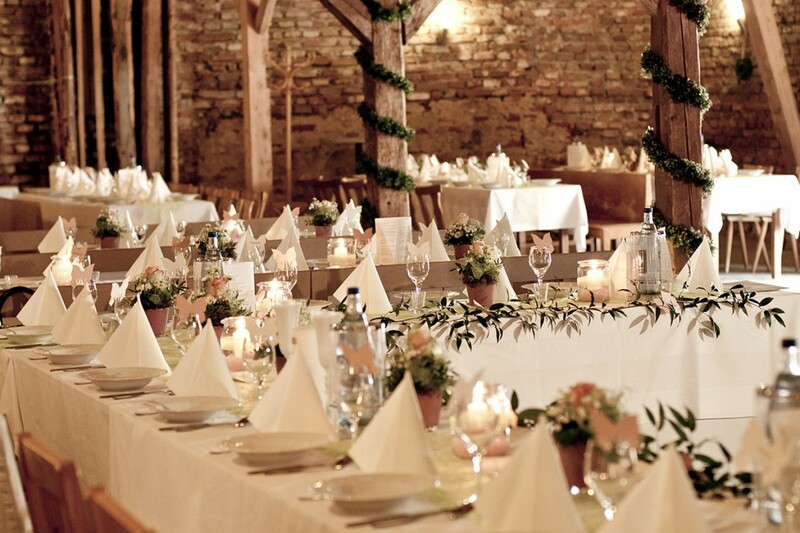 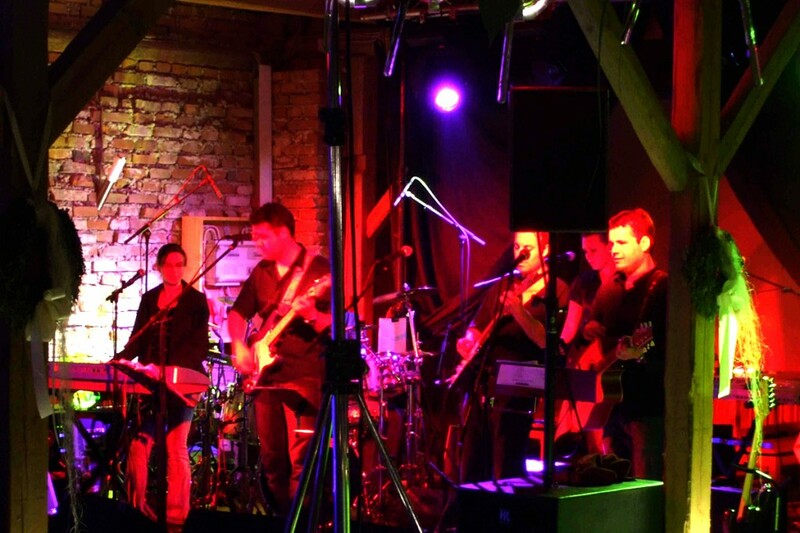 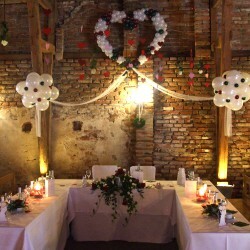 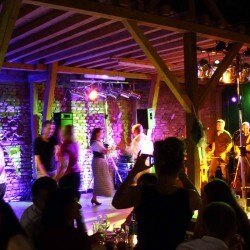 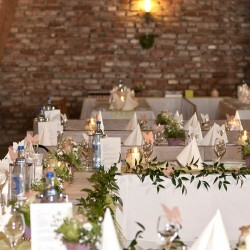 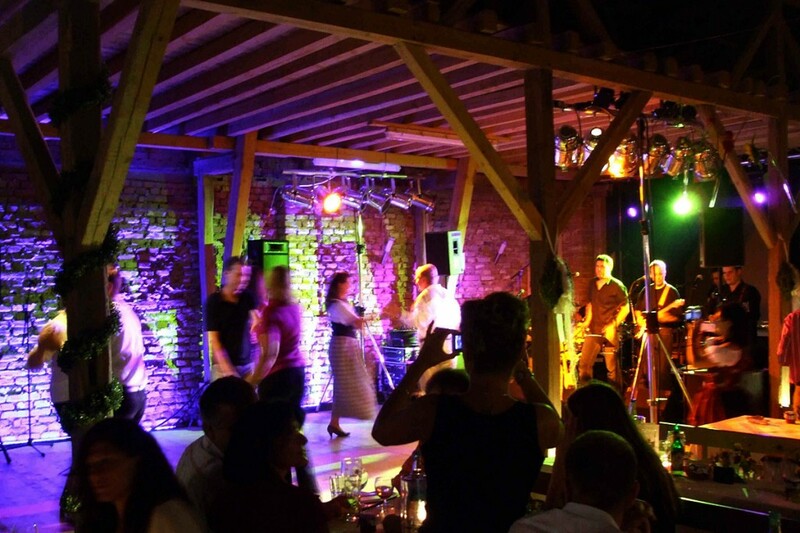 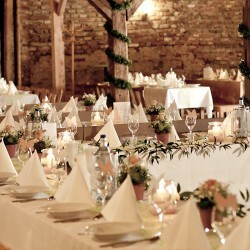 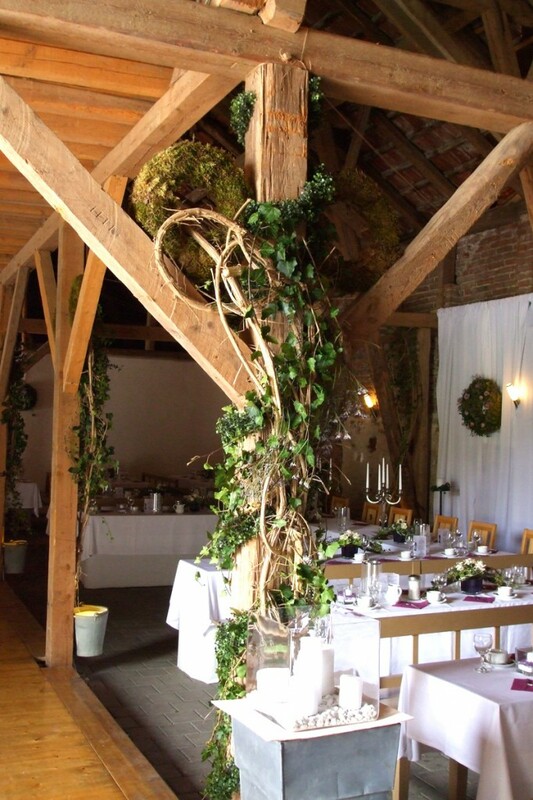 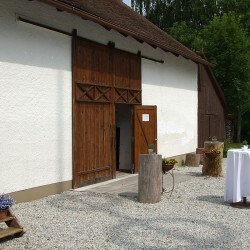 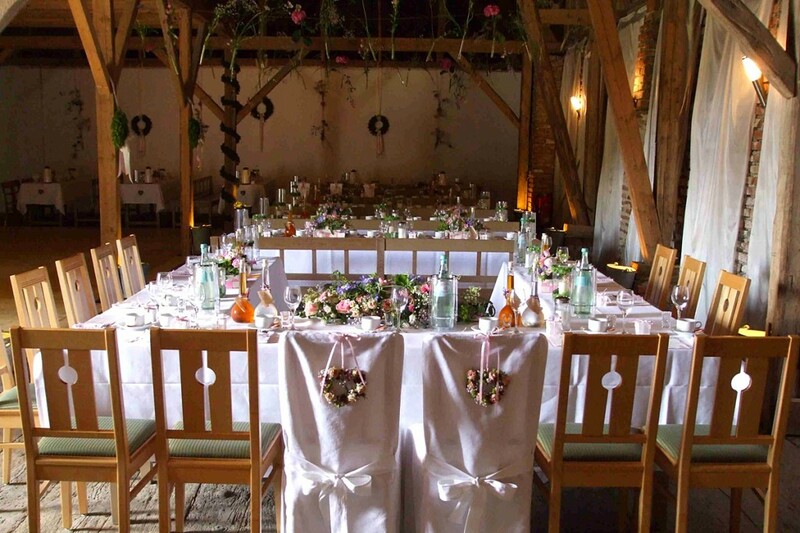 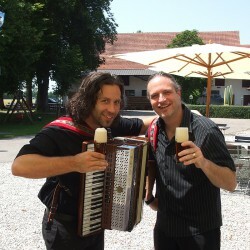 For each kind of celebration, the barn with its individual decoration, can be tailored for that special location. 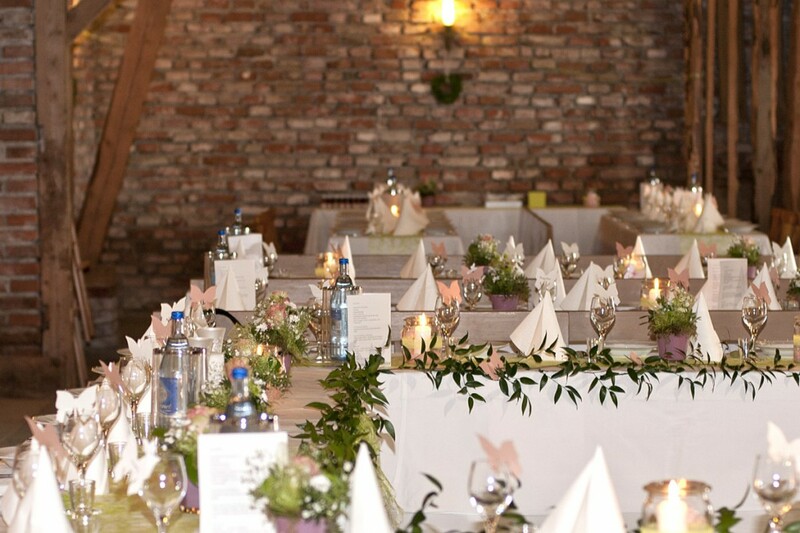 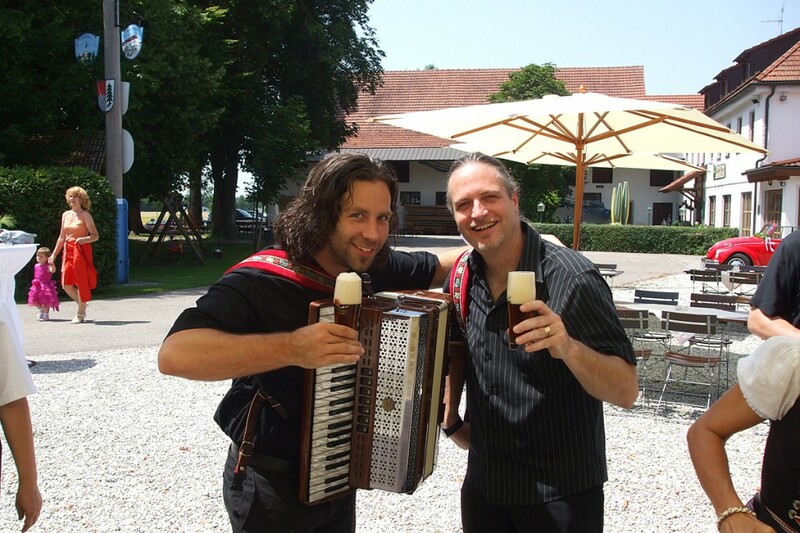 We will help you with every aspect of the organization of your event – a beautiful menu, suitable table decoration, and anything else related to your requirement – we take care of it.